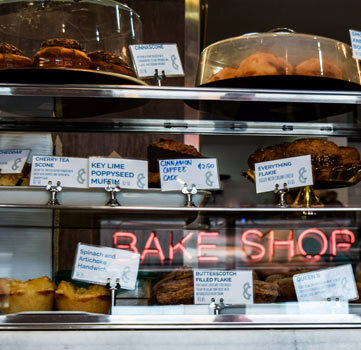 Tiffany is whipping up fresh-baked, sparkly goodness daily. 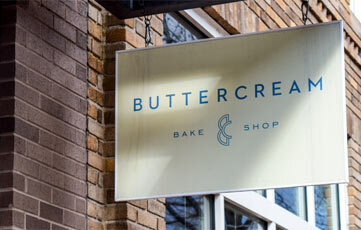 Tiffany is co-owner of Buttercream Bakery in Shaw. 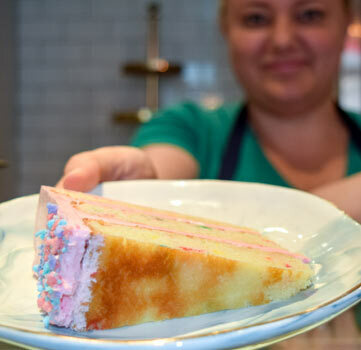 She loves the people of Shaw and finds joy in making them the most delightful desserts. If you’ve never had your face covered in edible glitter after eating their unicorn bar, you really haven’t lived. L: What is Buttercream Bakery most known for? TM: I think we are most known for desserts that are fun and playful. Our biggest sellers are our funfetti cookie cream pies, happy campers, and cinnascones. L: How did you get into baking? 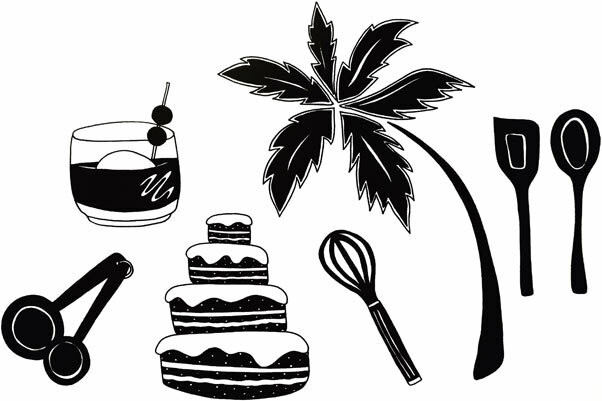 TM: I spent about 10 years cooking in Hawaii before moving to DC with my husband to be the opening chef (him) and pastry chef (me) of Birch and Barley. We grew to absolutely love DC and its food community and decided to put down roots here and each open our own business. I met Alex, my now business partner, while working at Buzz Bakery. The rest is history. L: You have what many would consider to be a “dream job.” What’s your favorite part? TM: It’s all so good. But right now, I’d say I get to work with some of the most amazing people I know. It really makes the days fun and creative. L: Why did you pick Shaw to set up shop? TM: Shaw is the perfect mix of residential and commercial. The Convention Center brings us a lot of customers, and we are so grateful for that, but the people that live in this neighborhood are simply the best. L: Where do you get your inspiration? TM: I mostly find inspiration from dining out around DC or anywhere else I might be visiting. My trip home to Hawaii earlier this year was really inspiring. When I got back, I created the 808 Bars, which are now one of our most popular items. I’m going to Thailand and I can’t wait to see what new flavors or techniques I find! L: Describe the craziest cake you’ve ever made. TM: Alex, my business partner and our lead decorator, made a 3-foot tall wedding cake of Cookie Monster and Darth Vader fighting each other with light sabers. L: What are you looking forward to most about The Lurgan? TM: Making friends with someone that lives in the building so we can grill on the rooftop. I’ll bring the pie!